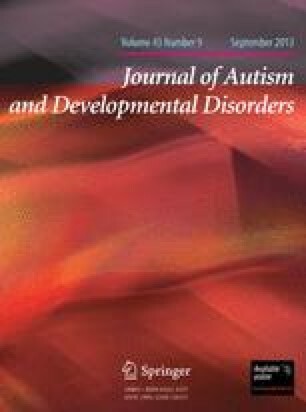 In this report we describe the case of an 11-year-old male with autism and mental retardation, presenting a tetrasomy of chromosome 3q. Cytogenetic analysis showed a mosaic for an unbalanced karyotype consisting of mos46,XY,add(12)(p13.3)(56)/46,XY(45). FISH using WCP and subtelomeric probes identified the extra material on 12p to be an inverted duplication of the distal segment of chromosome 3q. Anomalies in chromosome 3q have not been previously described in association with autism, although association with psychomotor delays and behavior problems has been frequently reported and are here further discussed. This chromosomal 3q segment is therefore likely to include genes involved in specific neurodevelopment pathways, and further analysis of the region is warranted for the identification of the molecular alterations that lead to the autistic features described.